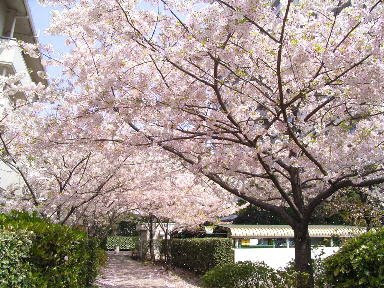 This is really the time to see full blooms of sakura blossoms. Picnicking under the sakura trees during the days can be really romantic. 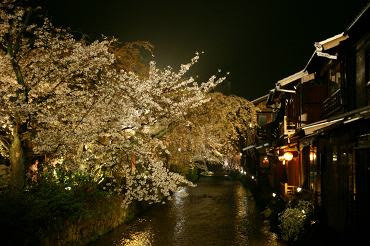 During the night, strolling under the stretch of sakura blossoms while enjoying the lighting can be a memorable one. It's Spring, so take some time out of busy schedule to get close to the blossoming natureAs promised, I am posting more photos... Thank you, 人見さん for the photos!